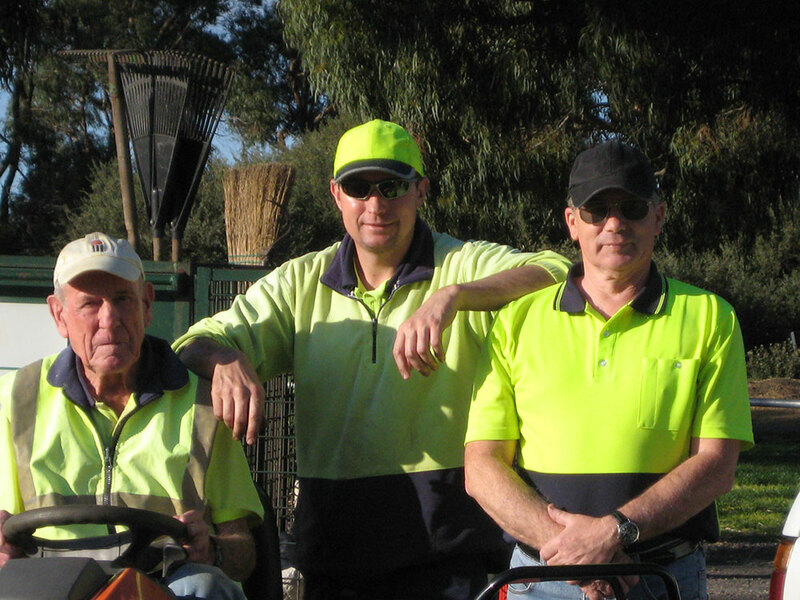 A to Z Gardening Services has been providing gardening services, mowing services and gardeners to Melbourne’s South East since 1970 here is our story. Started by Allan in 1970, Allan’s interest in gardening started while he and his family lived on a farm in the North East of Victoria. Time spent working on neighbouring farms and market gardens lead to him learning a lot about plant care and identification as well as pest and disease spraying. This experience gave him the confidence to start his own gardening business which helped us get to where we are today. His Son Craig joined the family business in 1990 and while Allan has long since retired we still follow his business style that put customer service and satisfaction above all else. Currently we have 2 gardeners employed and each one has to meet the standard set by Allan, one of those is the owner of the business (Craig, a qualified gardener) giving you peace of mind that the job will be done right the first time. We have now grown to a point where we can cover most aspects of garden clean-ups, as well as lawn and garden maintenance for both Domestic and Commercial clientele, and if there is something we don’t do we are sure to know somebody who can help. Because we have been in business for so long we still have many original clients from when we first started. This is something we are very proud of and we believe it speaks volumes about how we deliver a consistently high standard of both work and customer service. At present our gardeners maintain regular domestic sized gardens and lawns, factories, play centres, kindergartens and large domestic properties in both Brighton and Braeside as well as Government properties around Melbourne. We are a business that is large enough to handle most jobs but small enough to care, and the owner is on-site for every job ensuring the quality of work stays to a high standard . We are a proud family business and continually strive to better ourselves by keeping up to date with the latest techniques and trends as well as having new machines to keep your garden looking its very best. We are a small business that focuses on doing quality work, we are reliable, local and friendly and we aim to deliver to you the best customer service in Australia. Please use the Contact Us page to send us an email or to view our telephone contact details.